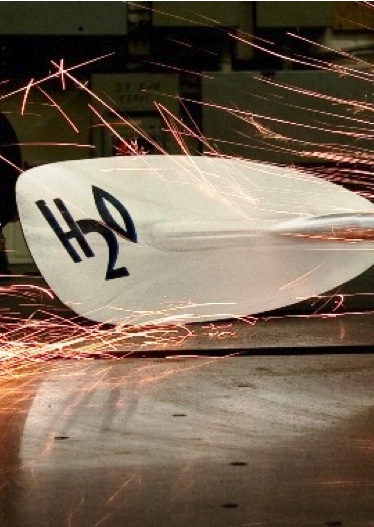 Using PowerMetal engineered Nanovate technology, H20 Performance Paddles have incorporated several different materials and elements into their equipment to improve performance of the paddles and the kayaker. The H2O goal is, and always has been to elevate your game. The H20-Nano Paddle is the next step. 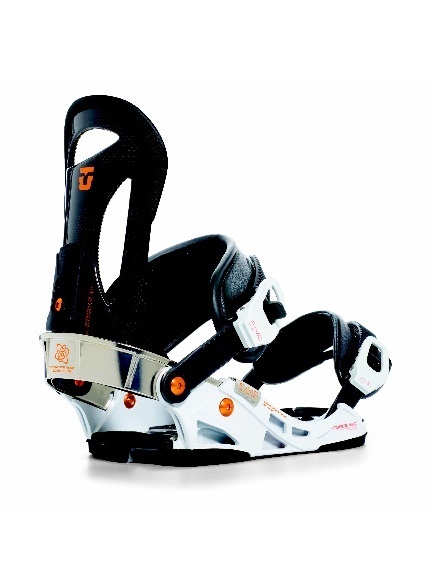 Union Binding Company offers the lightest snowboard binding on the market, reinforced for extreme durability with the help of nanotechnology and PowerMetal innovation. With the help of PowerMetal's advancements in nanotechnology, Pure Fishing unveils their ground breaking NanoShield material with the new Abu Garcia Revo Series spinning reels. Highly resistant to corrosion, abrasion and cracking, the NanoShield finish provides an extremely rigid spool and stem. 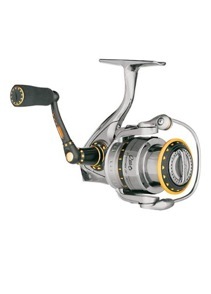 The new technology equips an impressively lightweight spinning reel with heavy weight performance. 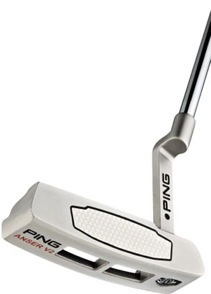 With the release of the new PING iN and JAS Series putters, PowerMetal Technologies has once again shot to the forefront of golf equipment innovation. PING’s 10 iN Series putter models, as well as both models in the JAS Series, utilize PowerMetal’s groundbreaking Nanovate™ technology to house incredibly strong yet lightweight inserts capable of replicating the firm impact of steel. 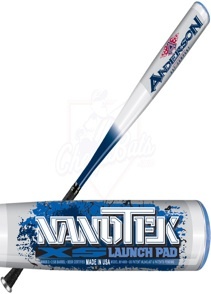 Featuring PowerMetal advancements, Anderson Bat Company has utilized nanotechnology to create the Nanotek line, which includes bats for adult and senior league baseball and both fast and slow pitch softball. 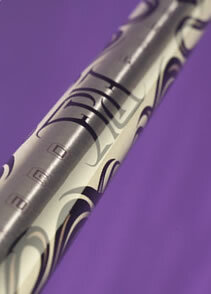 The Grafalloy Epic® shaft features a proprietary Nanofuse® material created by harnessing the superior strength properties of nano-crystalline metals and fusing them at the molecular level with a composite polymer substrate. The result is an entirely new high-performance shaft material that offers increased distance with a 35% improvement in shot dispersion over graphite shafts on the market today. The premier racquet of HEAD’s Power Series, a racquet line engineered to maximize power by utilizing new HEAD Metallix™ technology. The Power Series answers the needs of players with short, compact swing styles that are looking to add power to their game, and the Metallix 10 is an ultra-powerful and advanced game-improvement racquet.